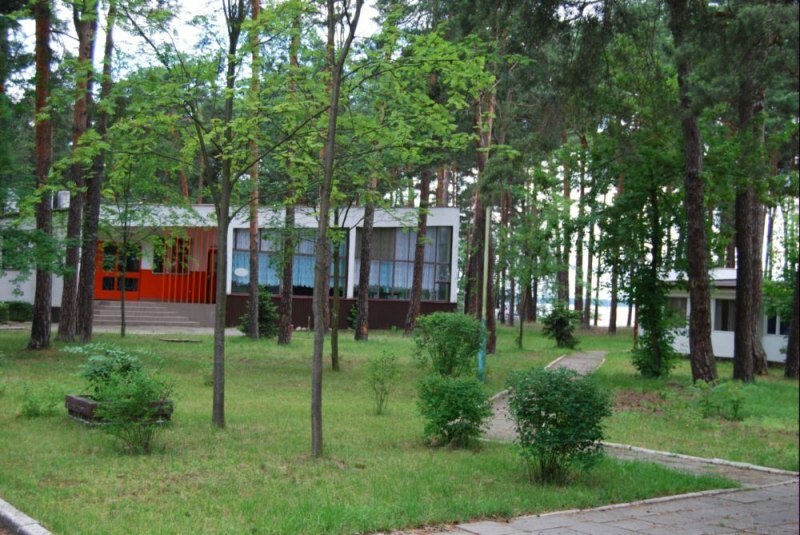 Recreational and sports resort is located REWENTON Lubuskie Lake District on the picturesque bay of Lake Sławskie. 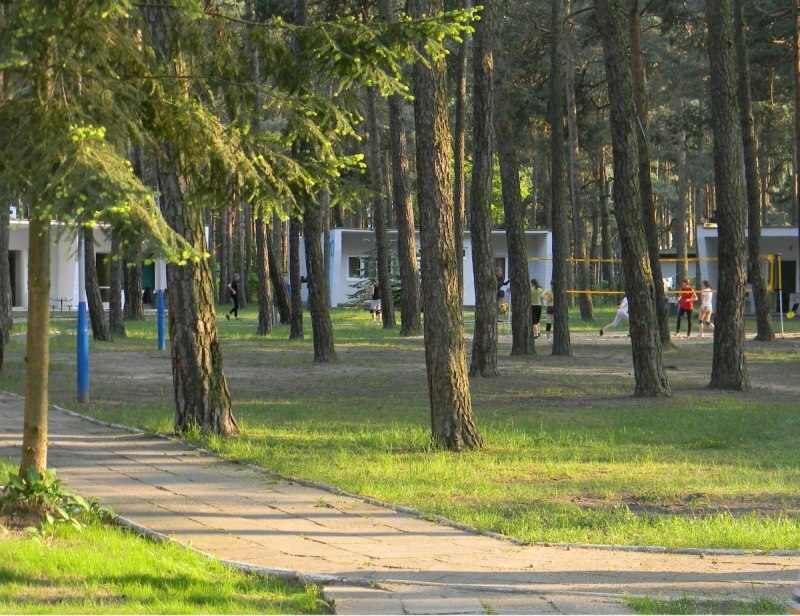 The resort is surrounded by pine forests, which combined with the beauty of the lake create a unique atmosphere. Rewenton is an ideal place for relaxation and leisure activities. Surroundings provide clean water and beautiful forests. Since 2007, the lake was covered by the European Ecological Network Natura 2000 City of Fame invested in wastewater treatment and continues to invest in environmentally friendly solution that allowed us to restore clean water in the lake, a forest and a beautiful park, are in a rare state care. Our resort is gradually changing its character. We try, in addition to the beds, which continually raise the standard and great meals, which are thanks to the Chef and his constant concern, to offer our guests the widest possible offer additional attractions. We strive to provide the opportunity for both active recreation, as well as cultural entertainment. We are also ready to submit tenders open to customized orders. We make every effort to stay at the resort was REWENTON for our guests an experience that will remember and want to repeat becoming our regular customers.ACCOMMODATION cottages with fireplace (2 segment) - 8 beds. Each segment consists of two 4-bed rooms, each of which constitutes a single furnished apartment, with a private bathroom, hot and cold water, TV and fireplace. Brick houses of &quot;twin&quot; (2 segment) - 68 beds. 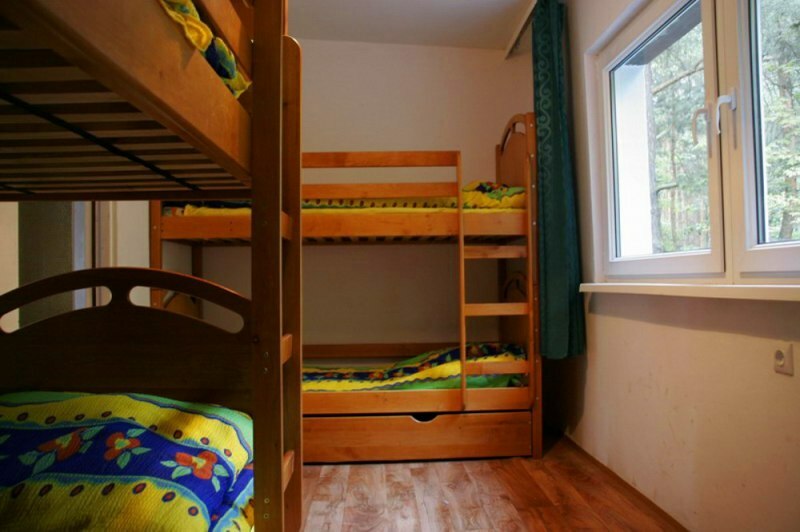 Each segment consists of two rooms from 2 to 8 beds in the cabin. Each segment represents a single furnished apartment, with a private bathroom, hot and cold water. Cabins &quot;pavilions&quot; (segment 4) - 73 beds. 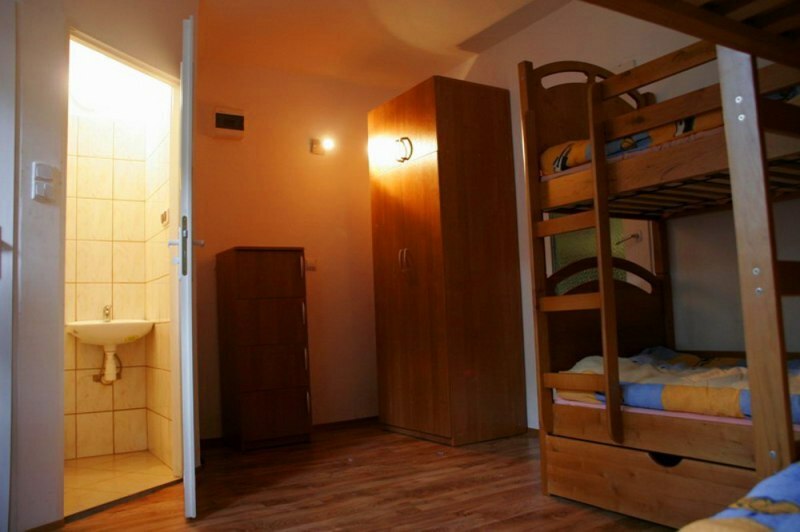 Each segment is a single one-room house from 2 to 4 beds, a bathroom with a toilet and sink, showers available in separate sanitariach at the resort. Fame - a city in the province. lubuskie, Wschowa County, the seat of the urban-rural Fame. 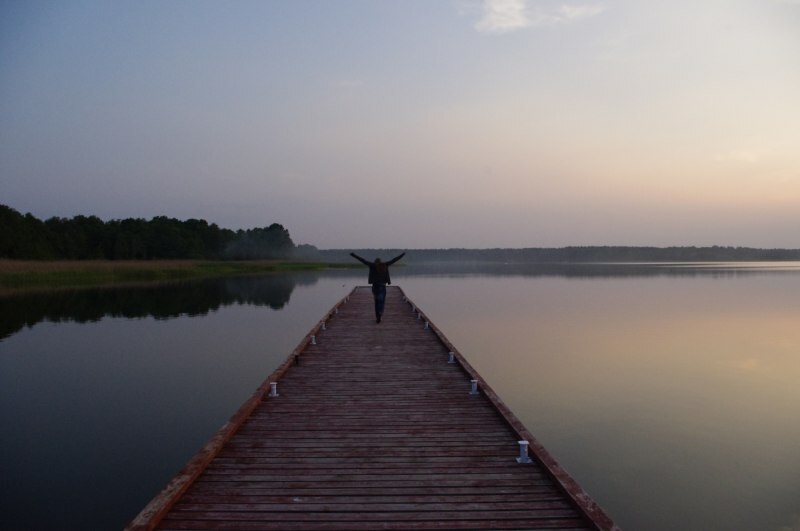 Located at Lakeland Leszczynski, Sławskie lake. Resort with a beach, holiday centers and camping. The Glory annually in July hosts the International Congress of Sports Bridge.